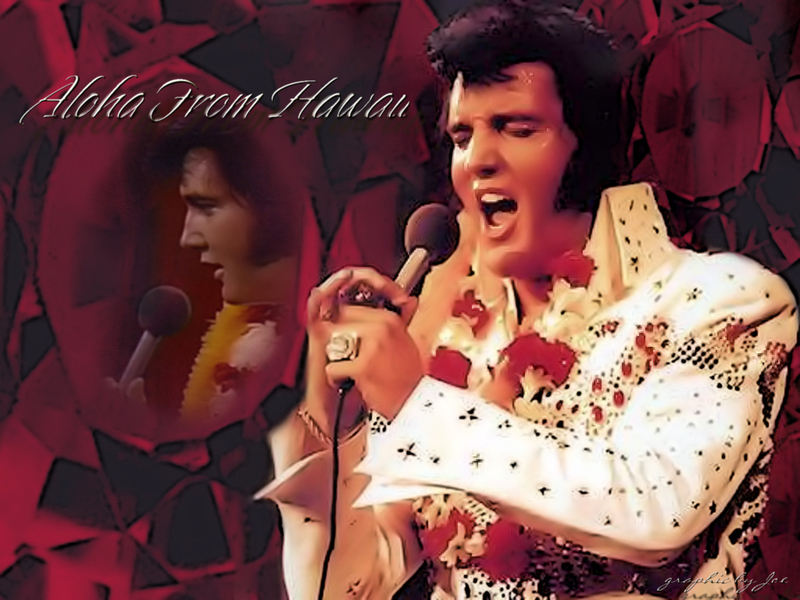 Elivs Hawaiian Style. . HD Wallpaper and background images in the एल्विस प्रेस्ली club tagged: elvis presley aloha hawaii hawaiian style.